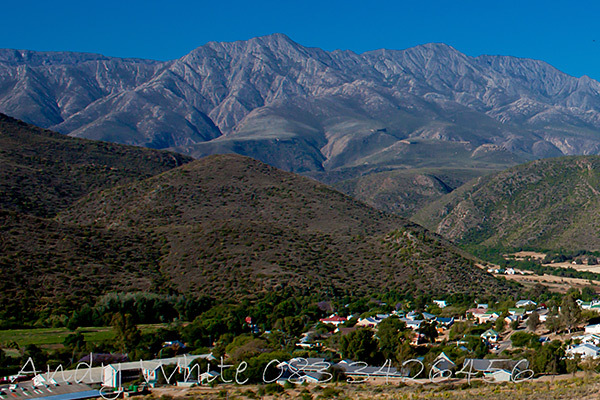 The towns of Oudtshoorn and De Rust are in the Klein Karoo between the Swartberg and Outeniqua mountains. 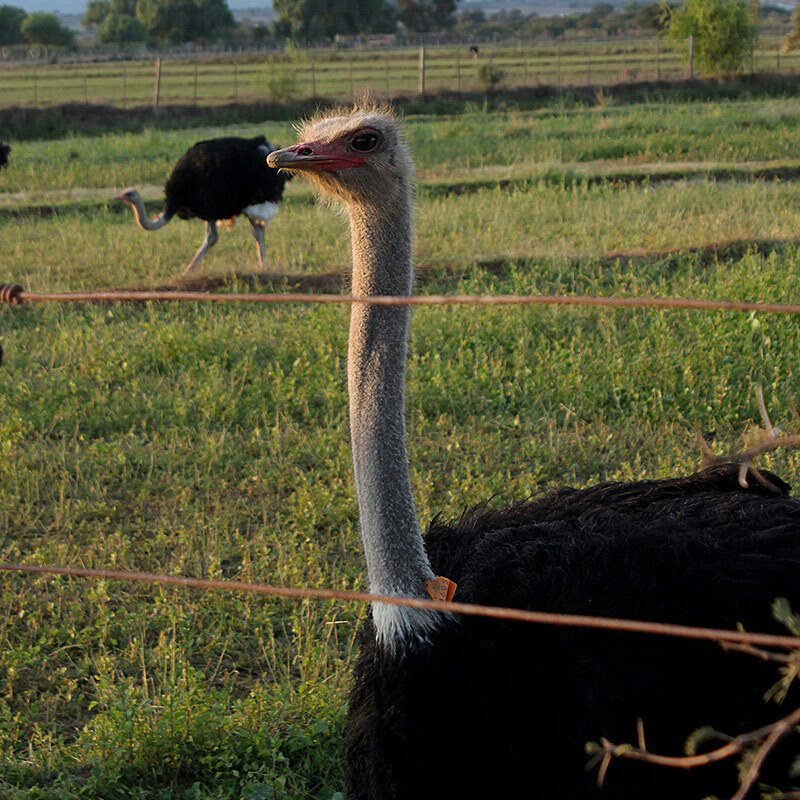 Oudtshoorn is the ostrich capital of the world. The world’s biggest bird is just one of the many attractions in this area of exceptional contrasts and natural beauty. 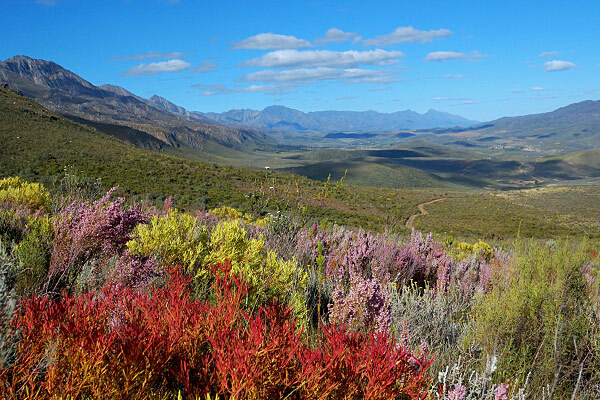 The region is home to the spectacular Cango Caves, Africa’s largest show cave system; an ecological hotspot where three distinct plant biomes (succulent karoo, cape thicket and fynbos) converge; and the Swartberg mountain range, which is part of the Cape Floral World Heritage Site. Oudtshoorn is the ostrich capital of the world and visitors to this town, set against the backdrop of the Swartberg and Outeniqua Mountains, can expect to have an encounter with this amazing bird. 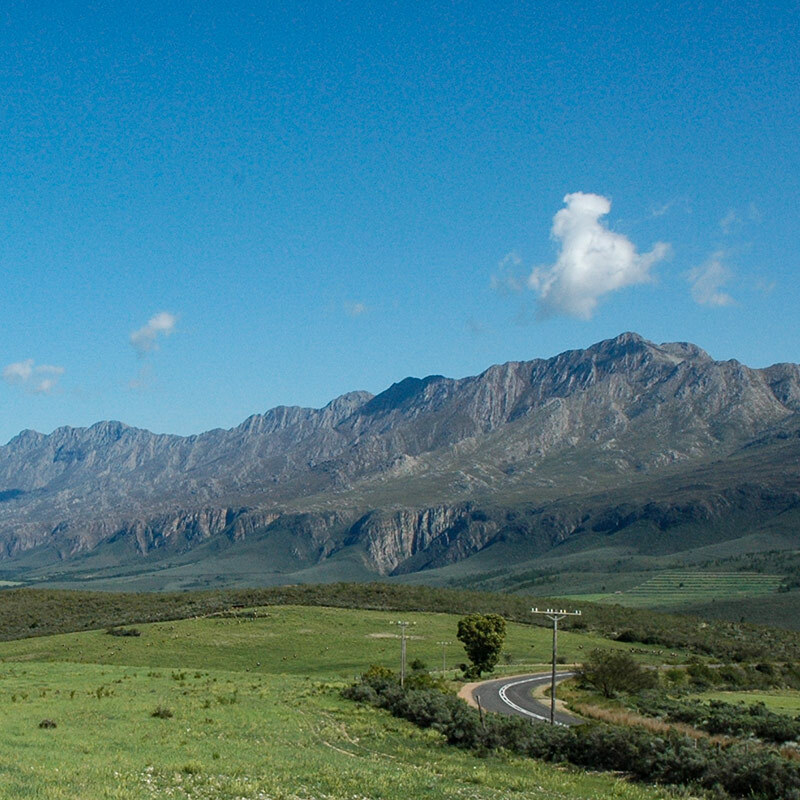 Just outside the little town of De Rust, between the Klein and Groot Karoo, is the famous Meiringspoort (canyon) with its windy river and equally windy road cutting through the gorge. 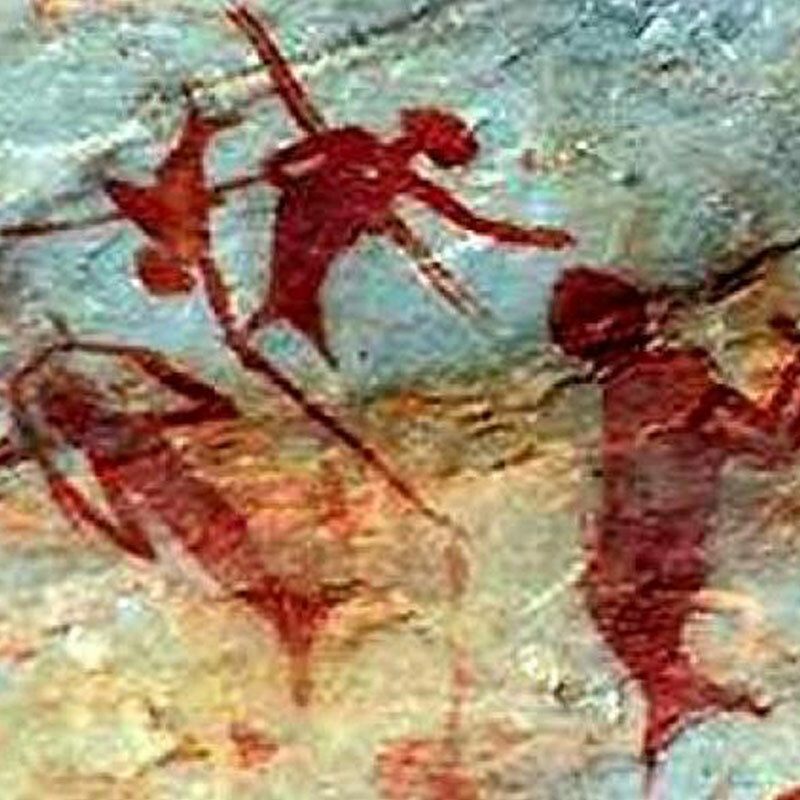 According to legend, the rock pools are home to a beautiful dark-haired mermaid.